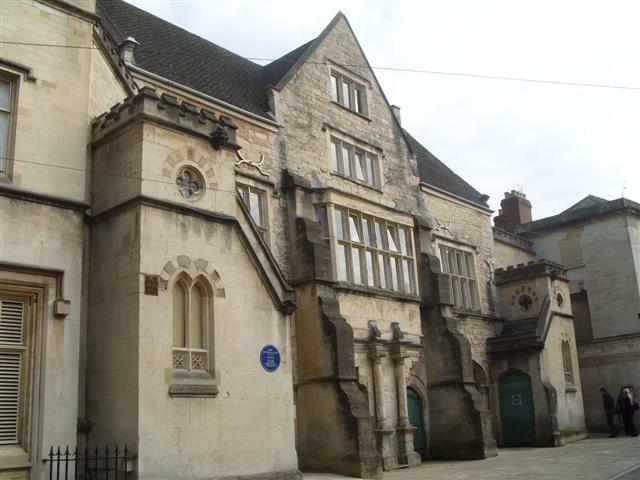 Stroud Local History Society is the local history society for Stroud in the historic County of Gloucestershire, UK. Currently we have over 90 members. 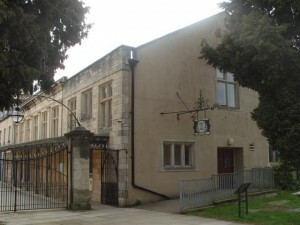 Monthly indoors meetings from September to April, normally take place at the St Laurence Church Hall in The Shambles, Stroud. Summer visits are also arranged. The Town of Stroud officially dates from 1304, prior to that it was part of the parish of Bisley. Stroud was granted a market charter in 1594 and the Old Town Hall in The Shambles dates from that time. Stroud became an important centre for the woollen industry using local and imported wool, producing fine quality cloth, known internationally as ‘Strouds’. 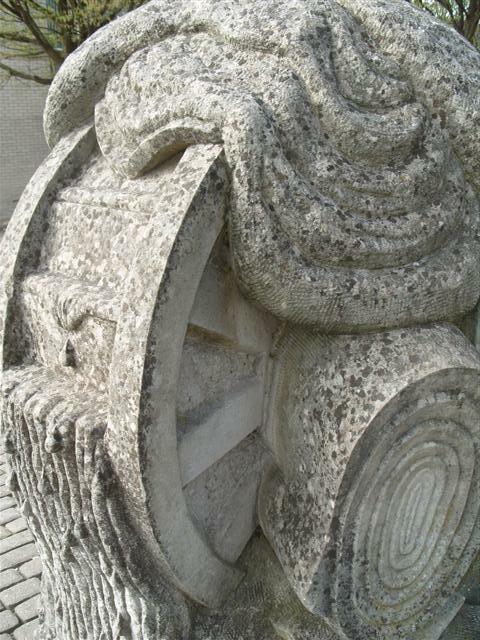 Billiard cloth and the cloth for tennis balls are still produced. The development of the industry resulted from the purity and availability of water in the network of streams from the local hills. Mills were built along the streams to utilise the water power, many of these buildings remain today, one of which still produces cloth.